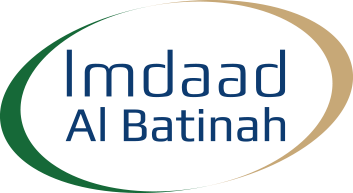 Imdaad Al-Batinah provides municipal waste collection for Be’ah (Government of Oman). 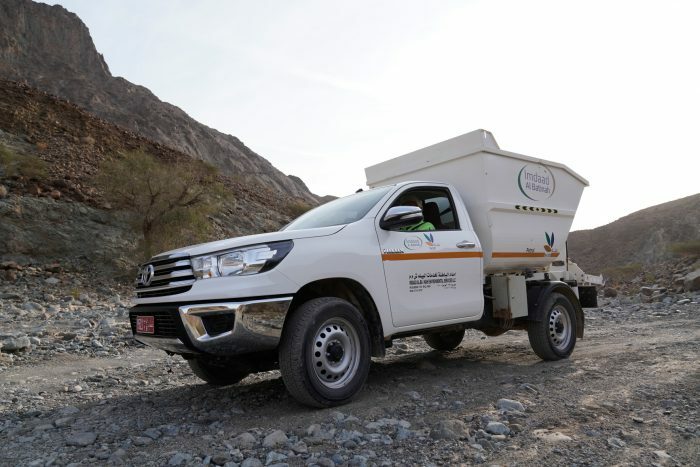 Working with local partners, Imdaad provides as door to door waste collection for over 800,000 people in North Al-Batinah and for 10 states in the Governate of Musandam. 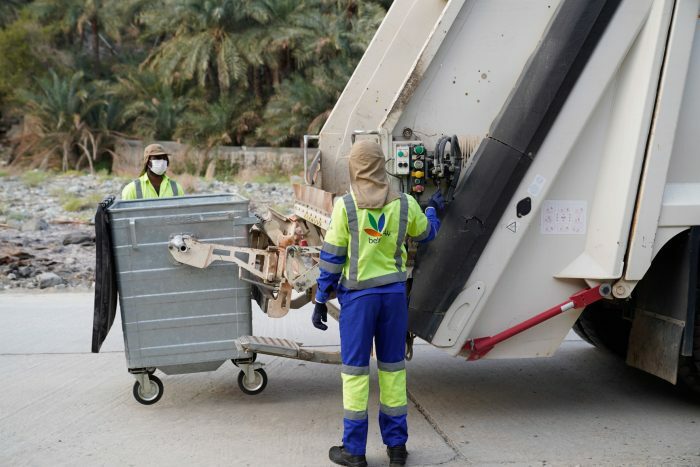 Imdaad Al-Batinah does not just offer waste collection within cities. 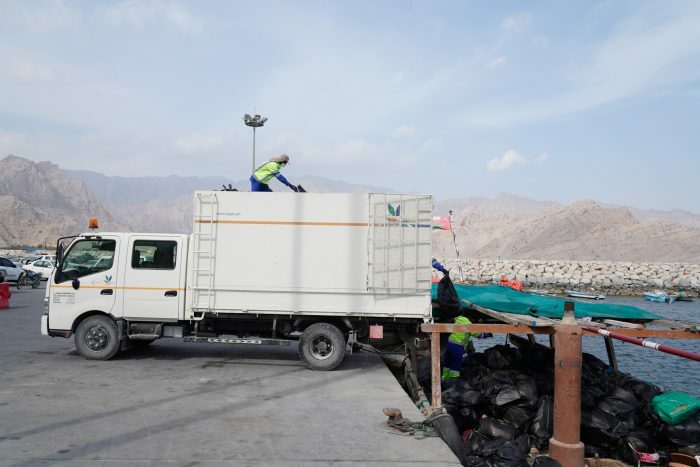 We are able to offer an all-encompassing solution that includes collection of waste in harsh areas that contain varied challenges such as mountains, beaches and maritime areas such as peninsulas and islands that are reachable only by boat. 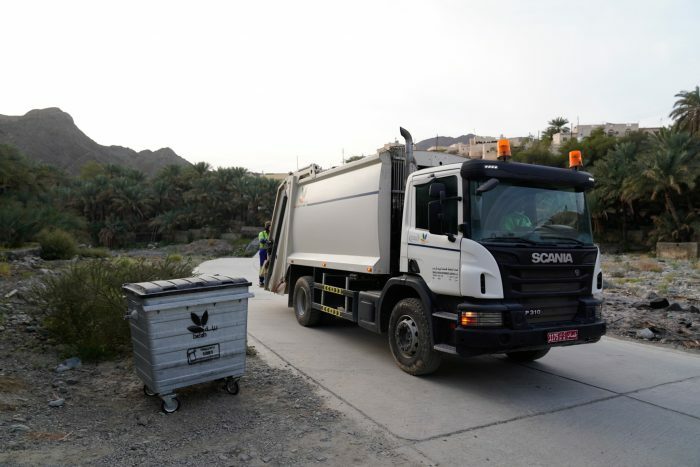 This versatility is essential given the particular landscape and layout of Oman and Imdaad Al-Batinah is delighted to be the leading provider of waste collection solutions within the Sultanate. 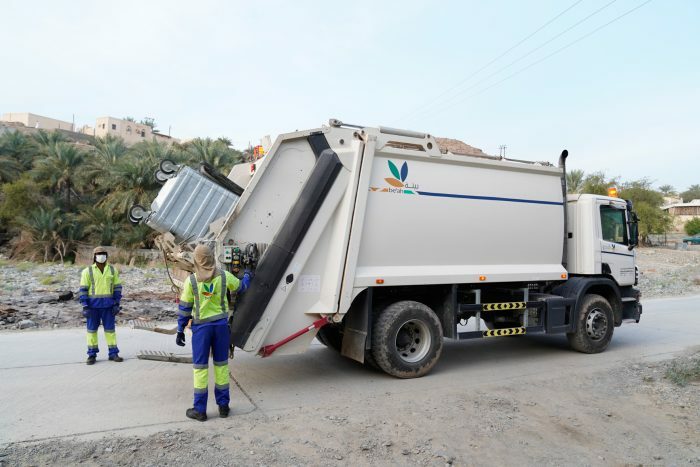 Imdaad Al Batinah has distributed 30,000+ bins, making sure that all residents have the means and opportunity to responsibly dispose of rubbish. Our 120+ vehicles run regular scheduled routes to collect and empty bins. These include compactors, skip loaders and dump trucks. A key step in the logistical journey. Every effort is taken to manage these stations effectively and safely. 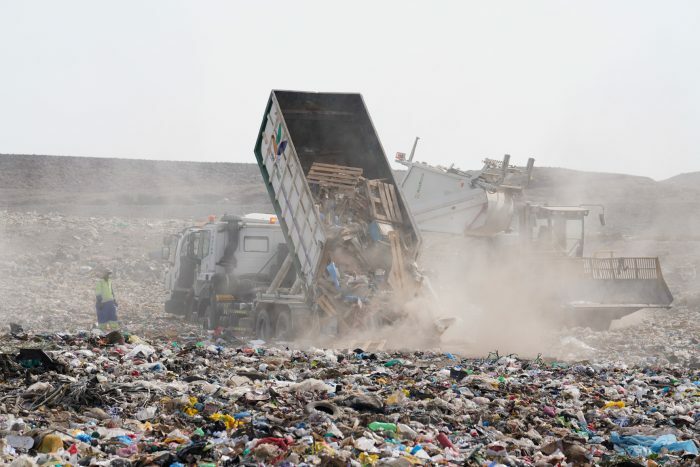 Imdaad Al-Batinah manages the landfills in Sohar and Khasab, the two major cities that we service. By running regular public awareness campaigns, Imdaad Al-Batinah helps to preserve the beautiful environment of Oman for all to enjoy.